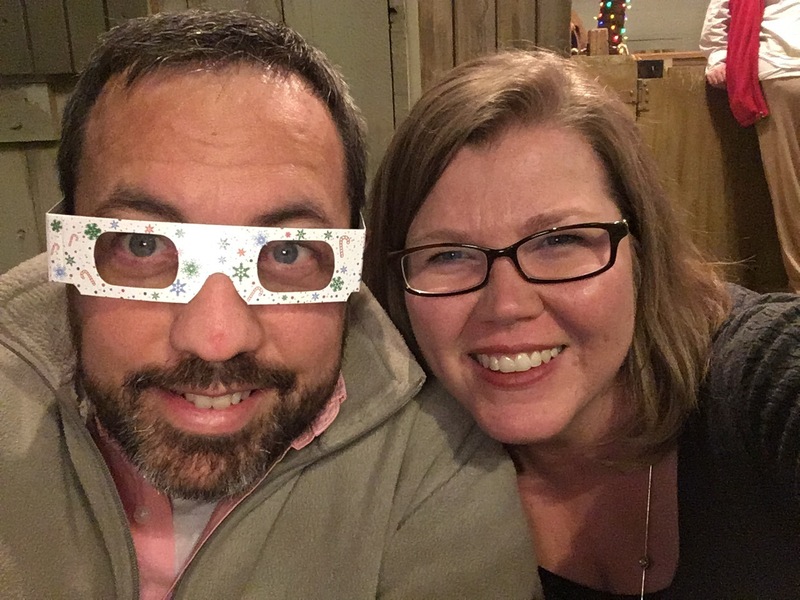 I am excited about a new year and a new goal for my blog. In 2016, I published a picture a day (with some commentary). This year I am looking forward to publishing a blog a week (In Perspective) and to add more if something exciting happens. I don’t think that I will have a specific day of the week that I will give my weekly perspective, but I am assuming it will come at the end of the week. Jason and I were able to enjoy some time together in Nashville this past weekend. We had so much fun just the two of us. I was able to get Jason tickets to the Music City Bowl for Christmas. 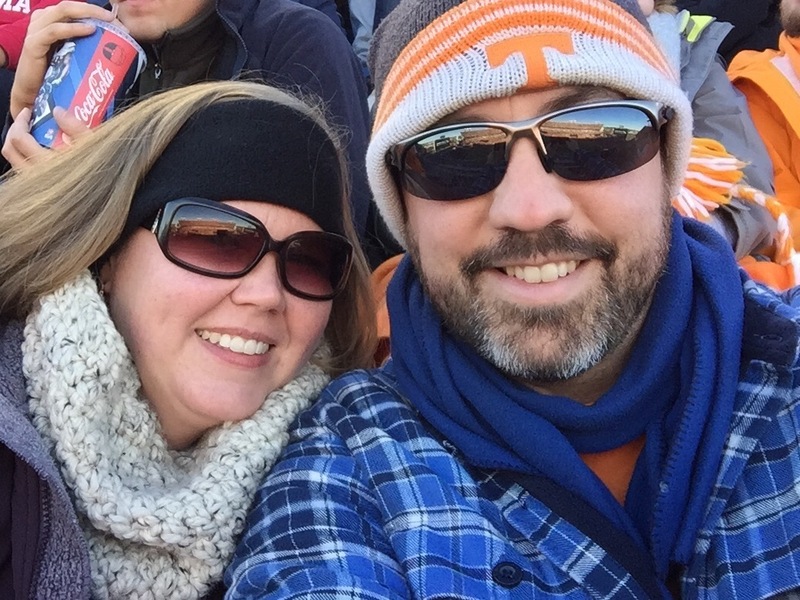 We enjoyed seeing the Vols play at Nissan Stadium, but it was cold. Afterwards we found a Chuy’s and enjoyed a great dinner out. Chuy’s has quickly become one of my favorites, but I only go for the creamy jalapeno dip. 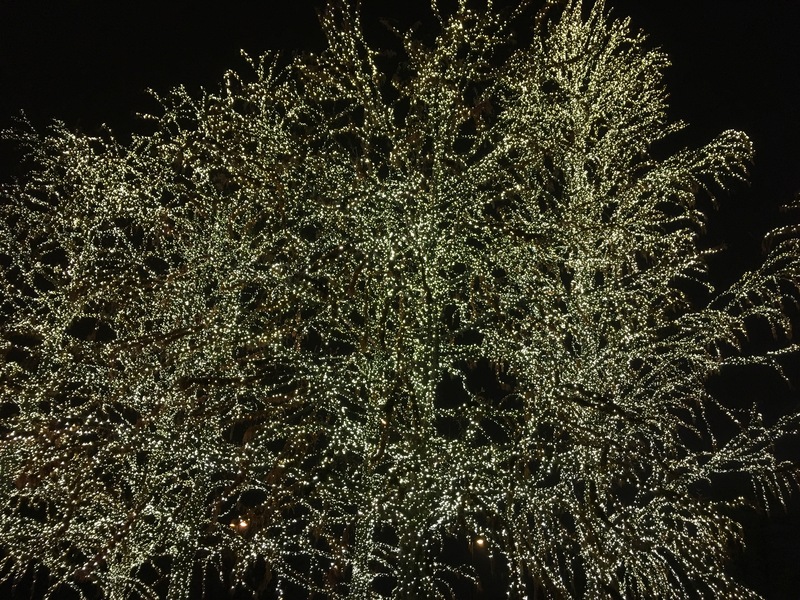 On Saturday, we spent some time at Opryland and took the Delta Riverboat Christmas tour. We also walked around to look at all of the lights. We made it over to the Grand Ole Opry House to see Jason Isbell. 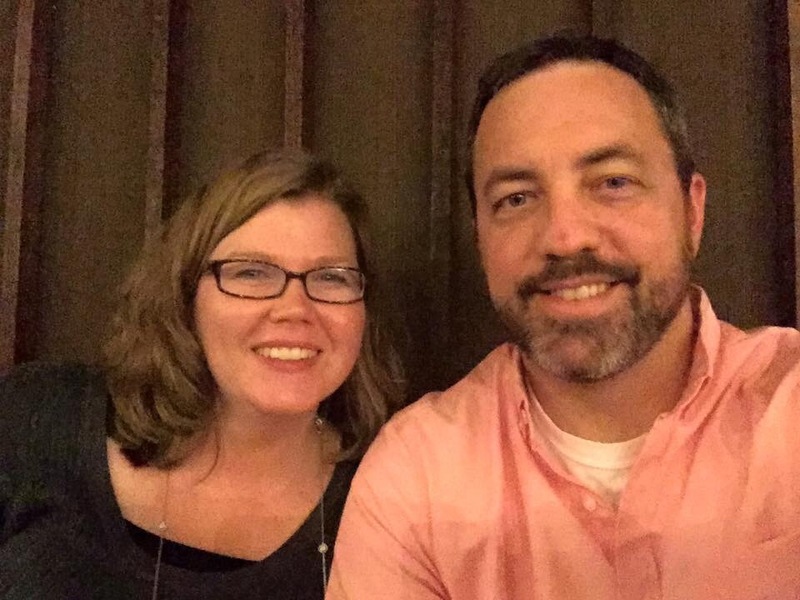 Jason has seen Isbell in concert at least 3 other times, but he has never had any success in buying more than one concert ticket. While Jason was in Scotland, he sent me an email about the concert and I was able to get us tickets together for the New Year’s Eve show. I’ve heard Isbell’s music (as Jason plays it quite regularly), but I was just as excited to see him live in concert. I always tell Jason that seeing someone perform live helps me understand and appreciate that musician all the more. We really enjoyed our time at the concert. I love having coffee dates with this guy! 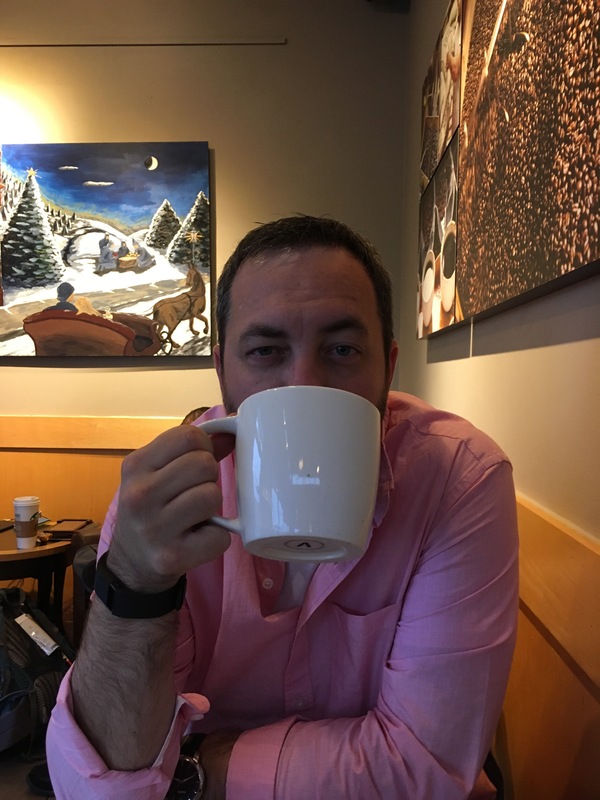 That was quite a big cup of joe! I always love seeing these lights at the Opryland Hotel. I’ve enjoyed getting back in to the normal routine of our crazy little world. We were able to spend some time with Jason’s family on Sunday before heading back home. Thankfully we had already put our Christmas decorations up before leaving town. It was nice to come home and just get caught up on the “regular” stuff. For this new month of January, I decided to try something new. Within the last year or so, I’ve constantly been making more and more trips to the grocery store. The bill keeps getting higher and higher too, but I digress. The question of the week is always the same – “What do you want for dinner?” I typically sit down 1-2 times a week to make a menu plan and a grocery list. It seems that I am either planning our meals or making grocery lists and running to the store – all the time. I finally decided to try something new. 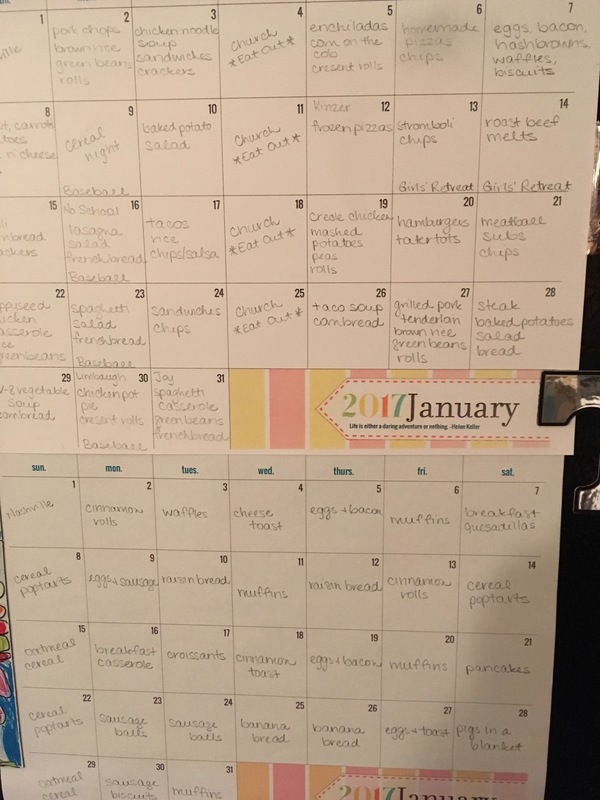 I sat down this past Monday and made out a meal calendar for dinner and breakfast for the month of January. I also made our grocery list and tried to include several items that I would need in advance. I placed my online order with Walmart (that saved a ton of time) and made a separate list for my fresh fruits, vegetables, breads, and meats to get at Publix. It took forever! But I am thankful that I made my list and that I will only need to go to the store to pick up more milk, eggs, fruits, veggies, and bread within the next few weeks. The jury is still out on this new plan, but so far I am loving it! We were able to enjoy a snow day here today. It did not snow at all, but we have loved every minute of it! 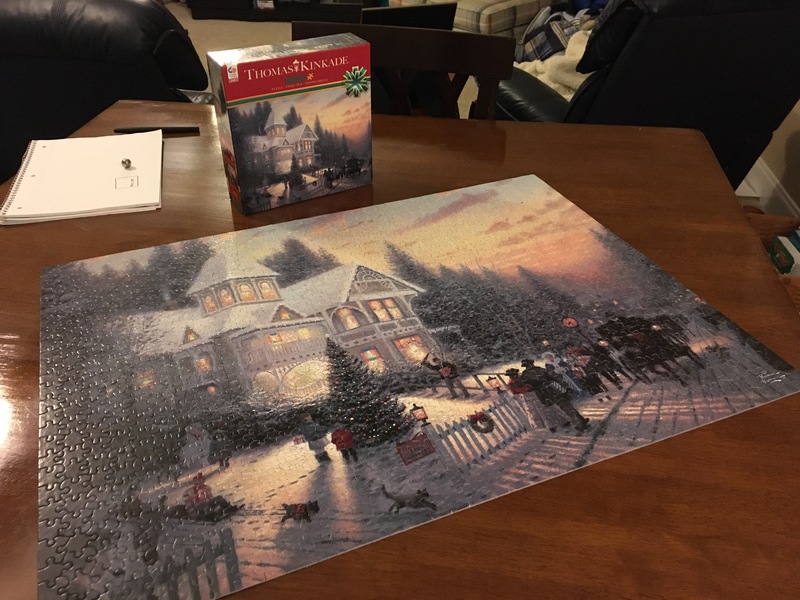 I spent some time reading, did a few chores, finished watching Fixer Upper (we just recently started watching this show), played a game, and finished my puzzle. Sometimes you just need a day at home to do absolutely nothing and today was that day for me. As a mom and a teacher I am usually going all the time. I have really tried to slow down and savor the days and the moments. Our days are full, but I am trying to be intentional in the way that I go about crossing off that to-do list. I hope that this new year will be a blessing to you! May God continue to bless us all as we continue to serve him. We all love watching these fish. 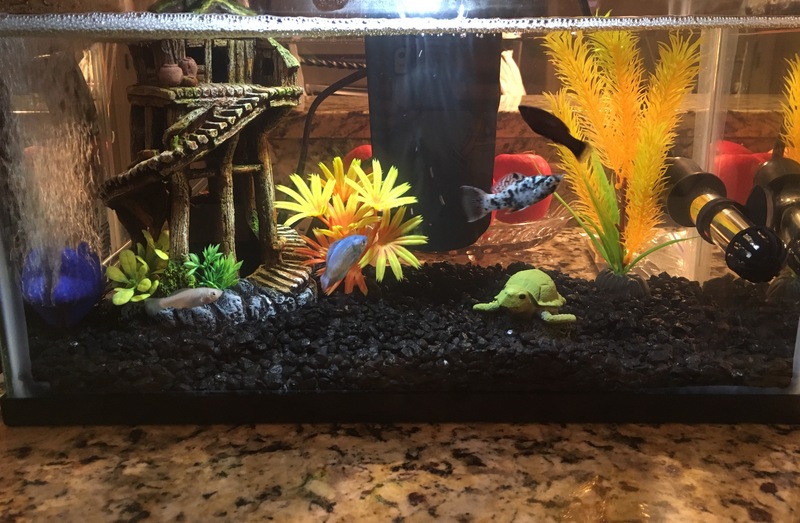 Jackson has named them Snowflake, Gill, Molly, and Cookies n’ Cream (or Oreo for short). 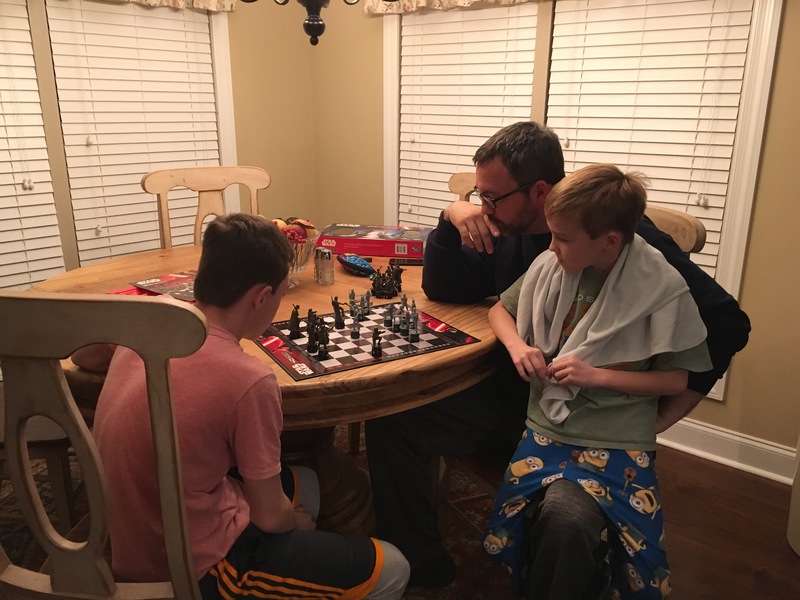 We enjoyed playing a few games here on our snow day! This puzzle took quite awhile, but it sure is pretty.